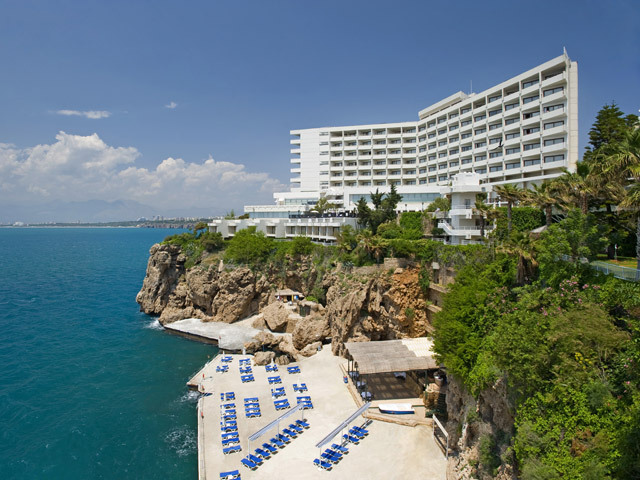 The Republic of Turkey is a Eurasian country located mainly in the Anatolian peninsula in Asia, with a small portion of its territory located in the Balkan region of Southeastern Europe. Turkey borders eight countries: Bulgaria to the northwest; Greece to the west; Georgia, Armenia and the Nakhichevan exclave of Azerbaijan to the northeast; Iran to the east; and Iraq and Syria to the southeast. The Republic of Turkey is a democratic laic constitutional republic, whose political system was established in 1923. Turkey is a member state of the United Nations, NATO, OSCE, OECD, OIC and the Council of Europe. In October 2005, the European Union opened accession negotiations with Ankara. Due to its strategic location straddling Europe and Asia and between three seas, Turkey has been a historical crossroads and economic centre, the homeland of and battleground between several great civilizations. Open All Year... 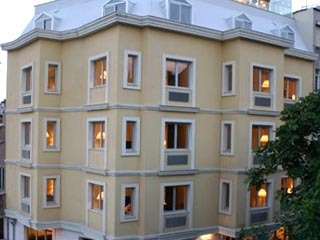 The New Hotel in Sultanahmet district. 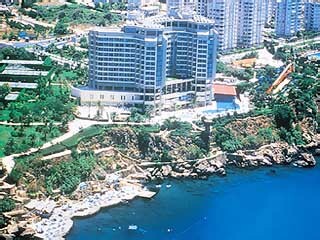 Hotel Daphne invites you to İstanbul where the continents meet. 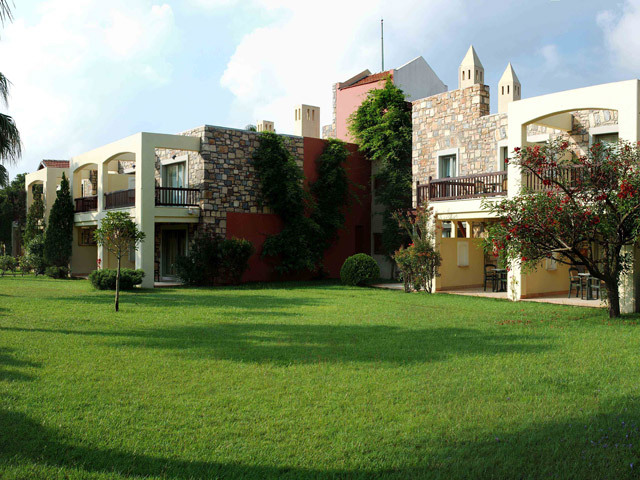 Now you have a new charming hotel which offers you a five stars hotel's room comfort. Open: March - October... 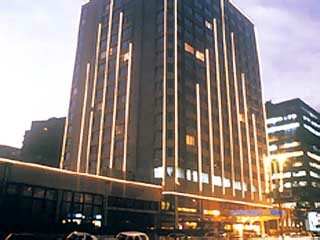 The Dedeman Istanbul Hotel is situated in the City center of Istanbul, 20 Km from the Airport. Open: May to October... Divan is becoming a Bodrum classic with its privileged service, quality accommodation niceties and distinctive cuisine. Open: April - November... 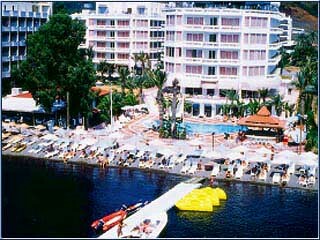 The Elegance Hotel is situated in Marmaris, 3 Km from the City Center and 95 km from the Airport.